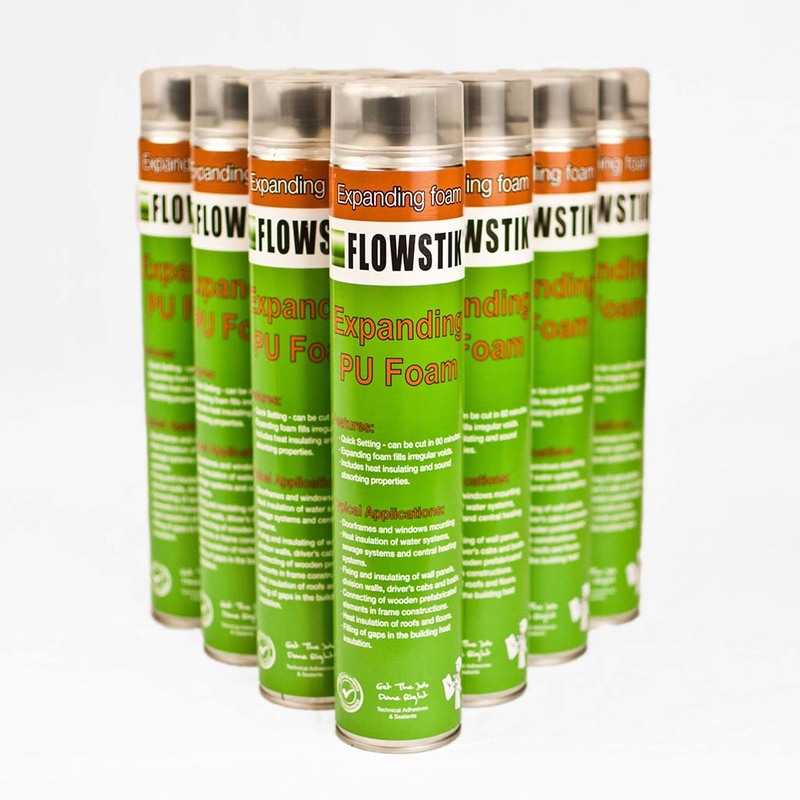 Flowstik® are an adhesive & sealant manufacturer, supplying products to businesses across the UK & Europe. Our high-quality reliable adhesives & sealants can be used for a variety of applications in even the most testing of conditions. 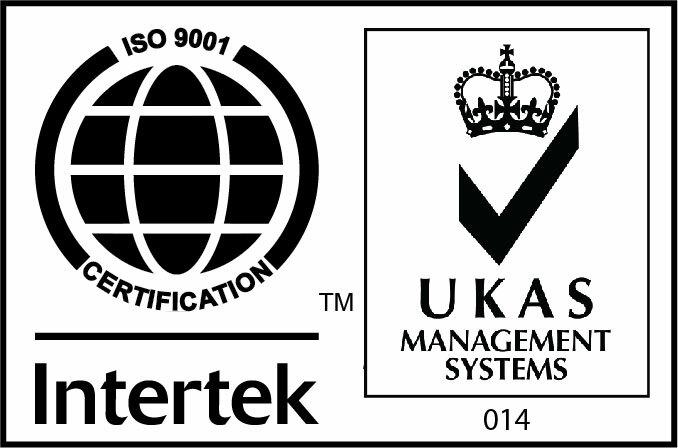 Flowstik® are also able to meet bespoke requirements with custom adhesives or sealants to reliably accomplish a businesses end goals. To discuss your unique requirements, contact a member of our sales team on 00 44 (0) 1724 841860.